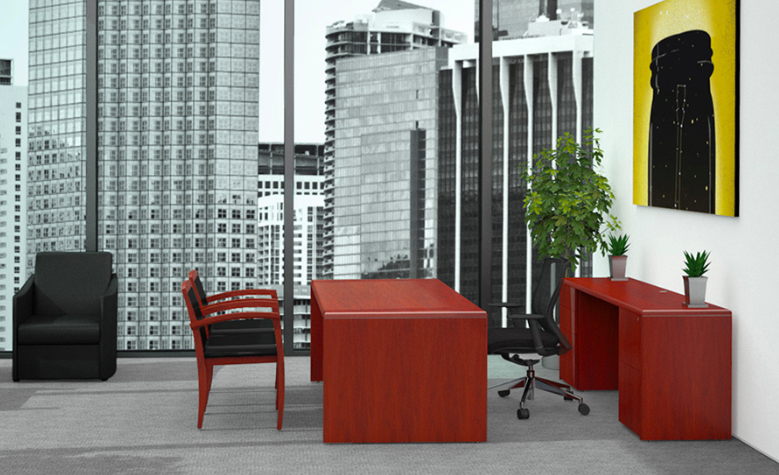 The Cherryman Industries R828 bookcase features a 36"W design and paprika cherry finish. 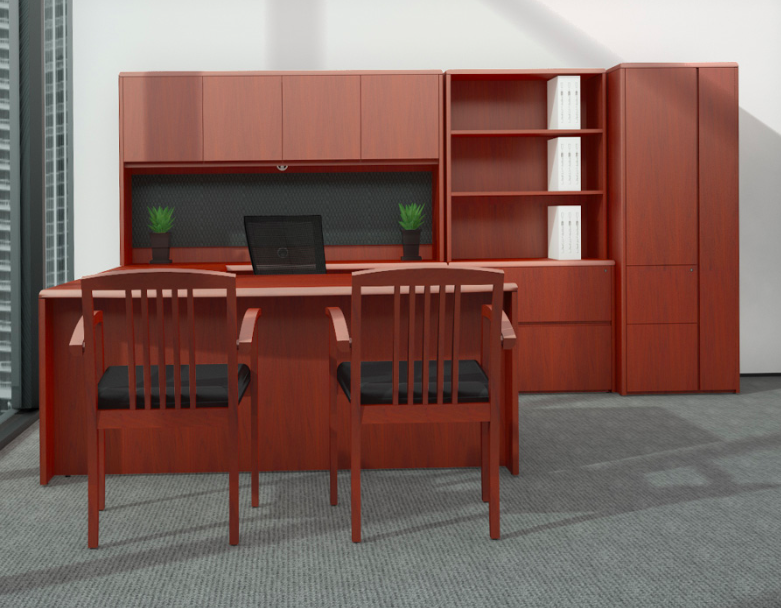 This elegant wood bookcase is perfect for conference room, home, and executive office storage. 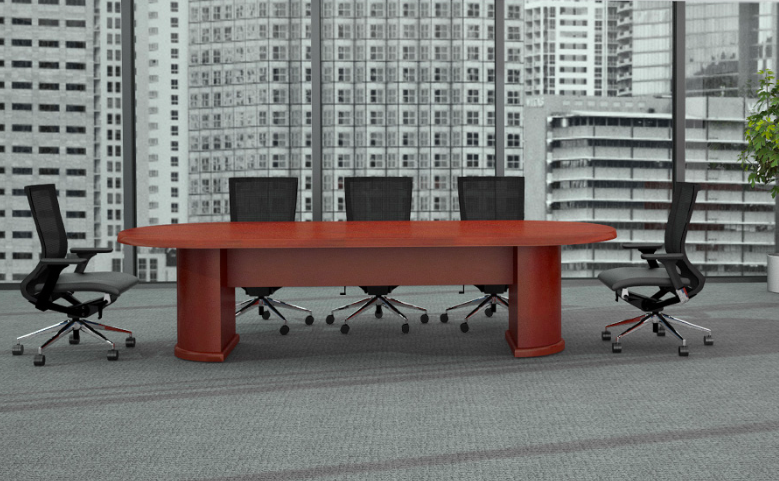 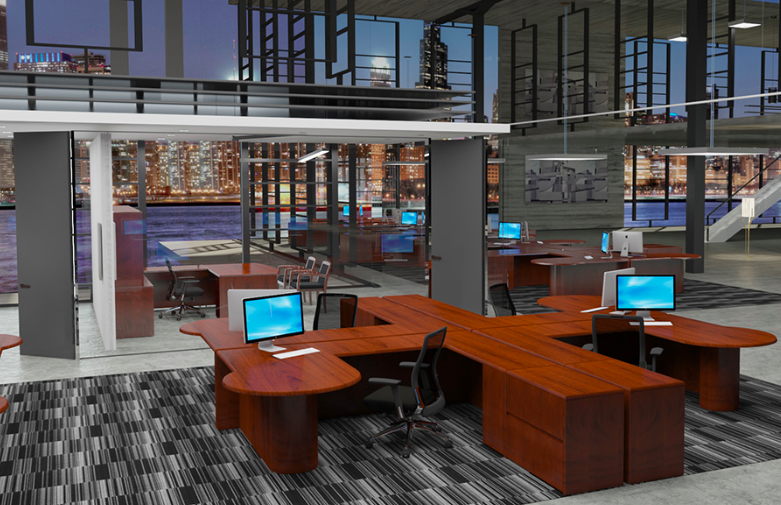 Matching Ruby series casegoods furniture available including office desks and tables.